All of the BRYA coaches, sports directors, and treasurer are full volunteer positions! If you are unable to coach due to your job then there are other ways you can help us out. Our facility is always in need of repair. 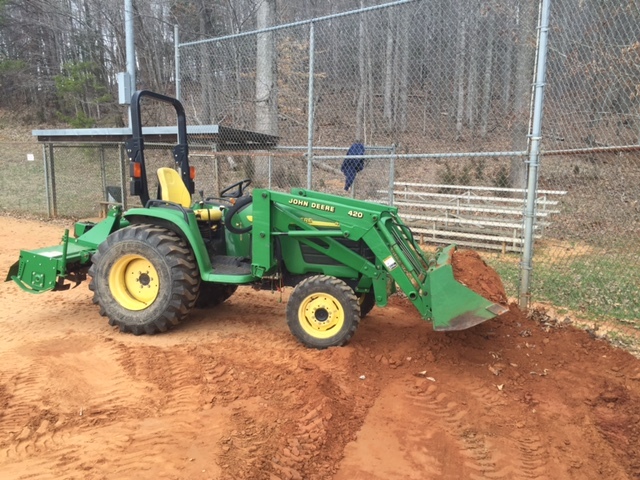 Today we need: roof repaired on our pitching machine building, enhanced lock/latch on our primary maintenance shed, equipment repair (field tractor, batteries replaced in golf cart), etc. 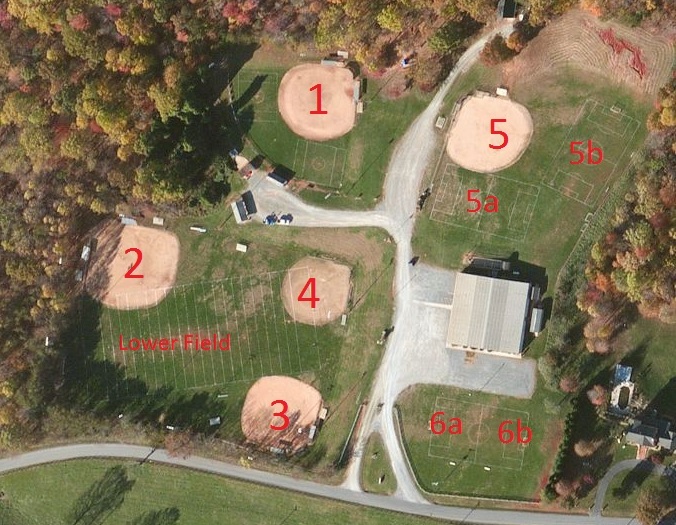 Below one of our softball/baseball fields is being modified to minimize standing water which allowed the field to be used within a day of rain. Previously the field was unusable for three days.